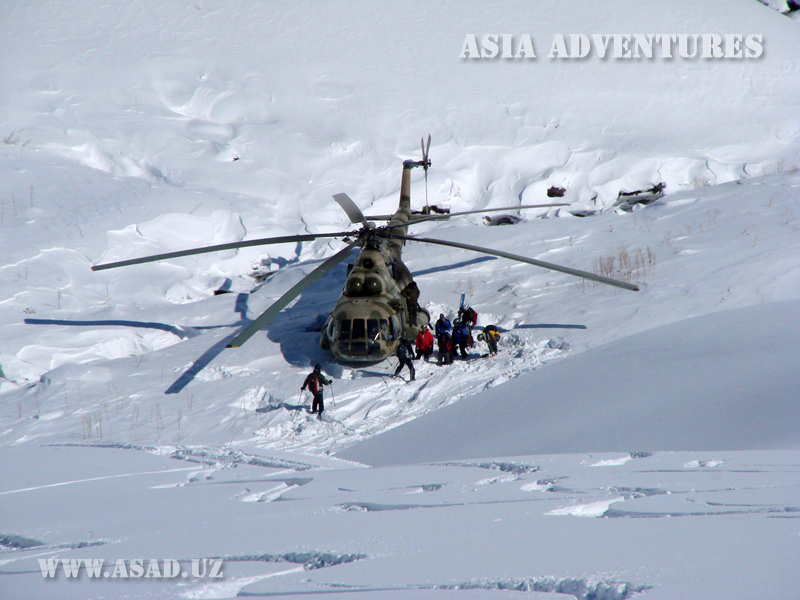 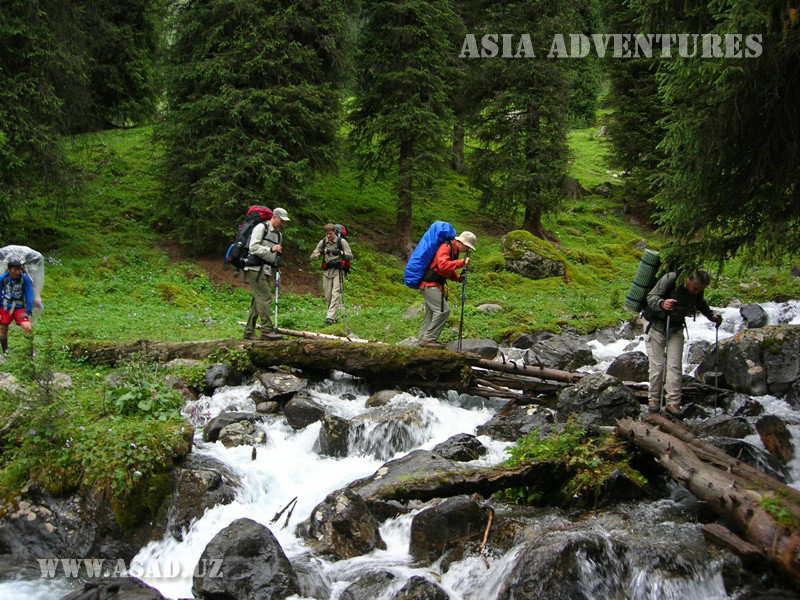 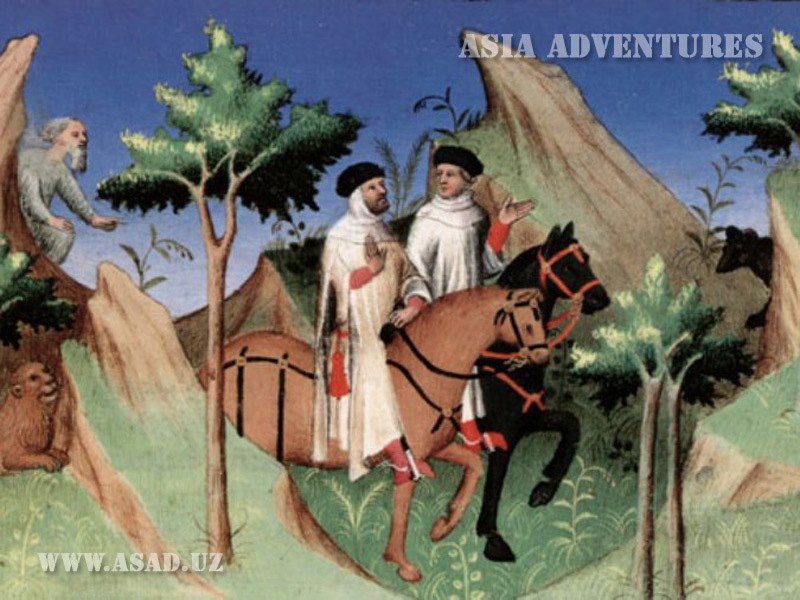 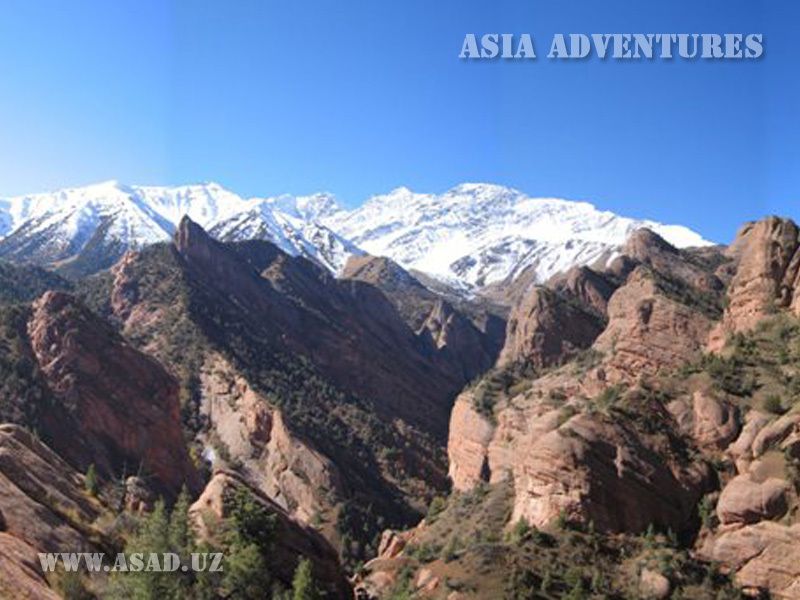 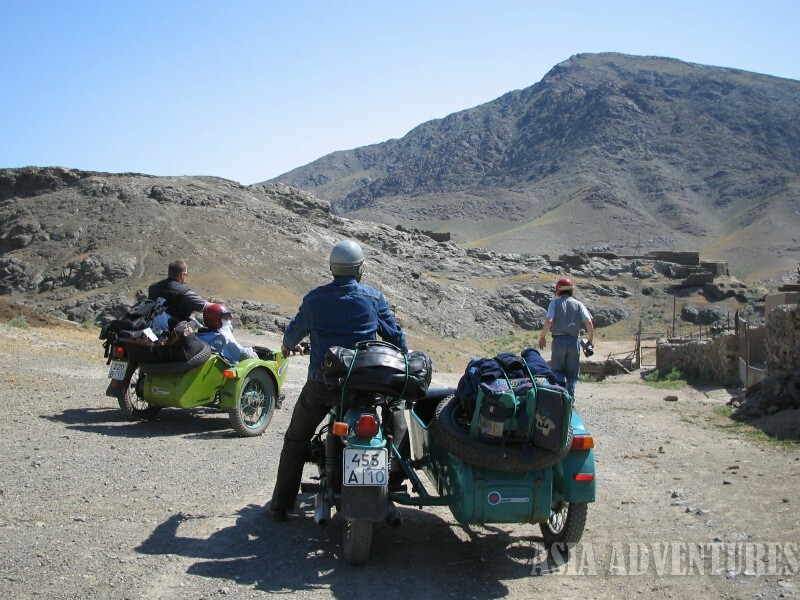 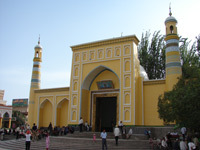 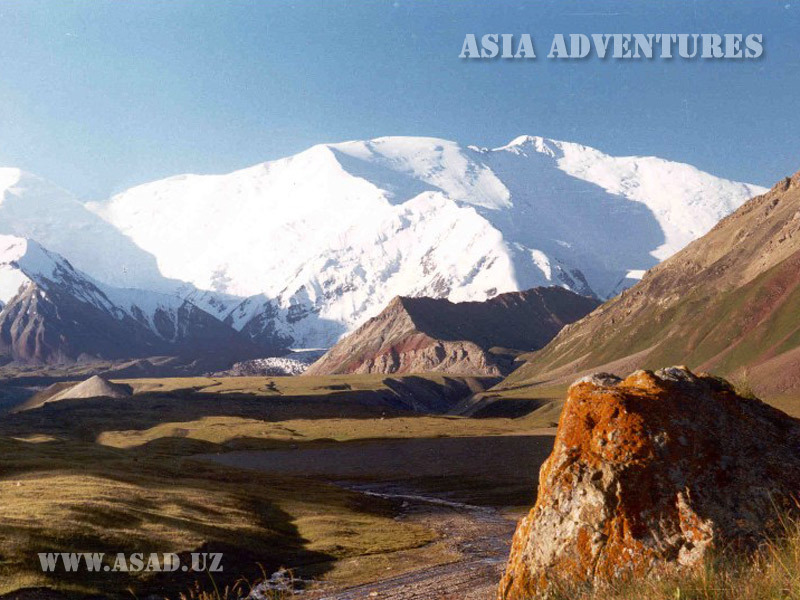 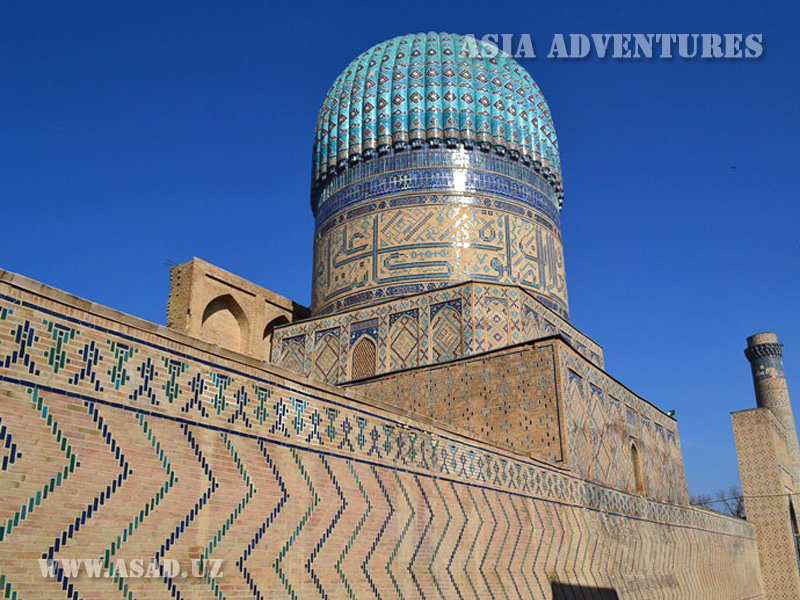 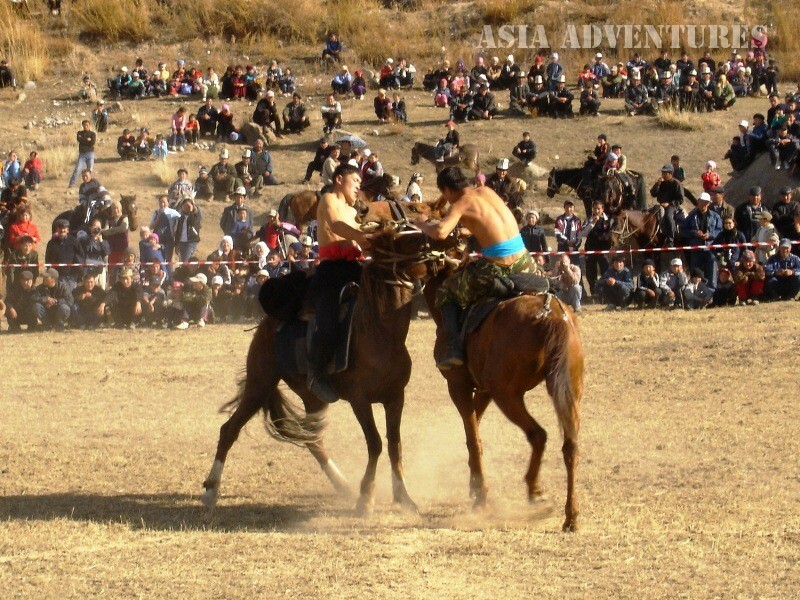 Tours in Kyrgyzstan are the real fascinating adventures. 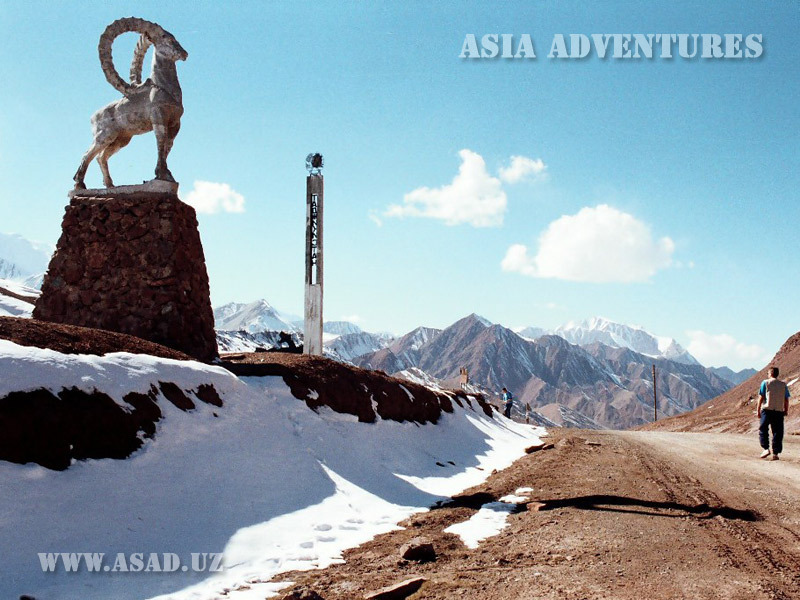 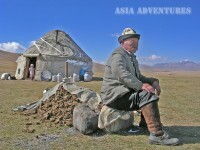 Kyrgyzstan is an amazing mountain country, survived cultures and traditions of nomadic life. 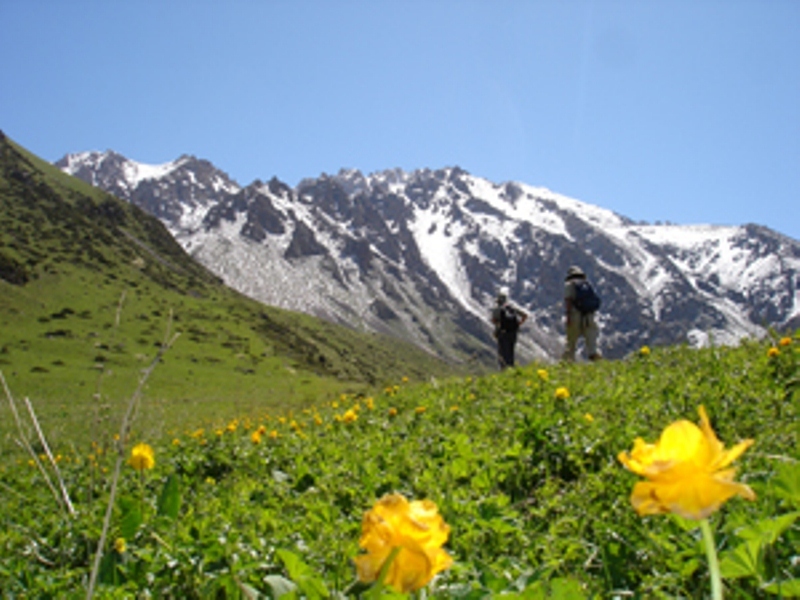 Kyrgyzstan is a paradise for active tourism-lovers, it is for people who like mountain trekking, rafting, cycle and horse-riding tours, mountaineers. 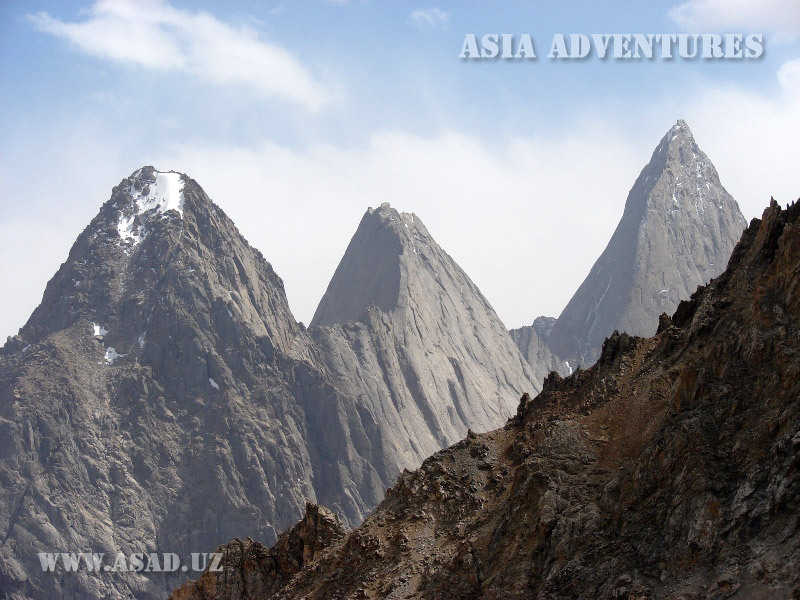 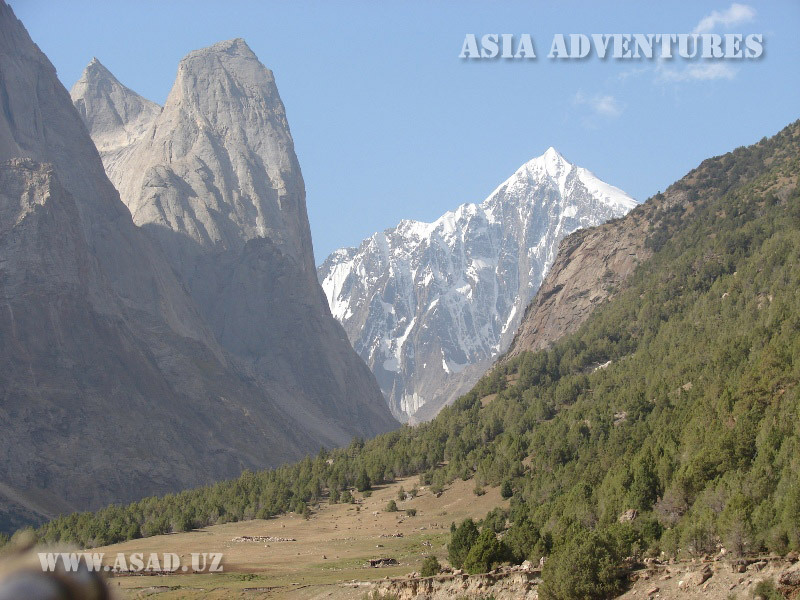 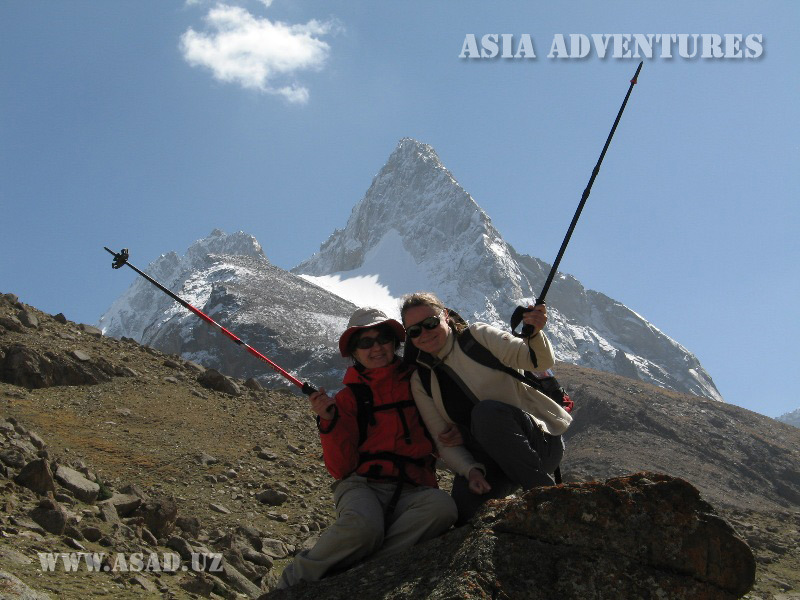 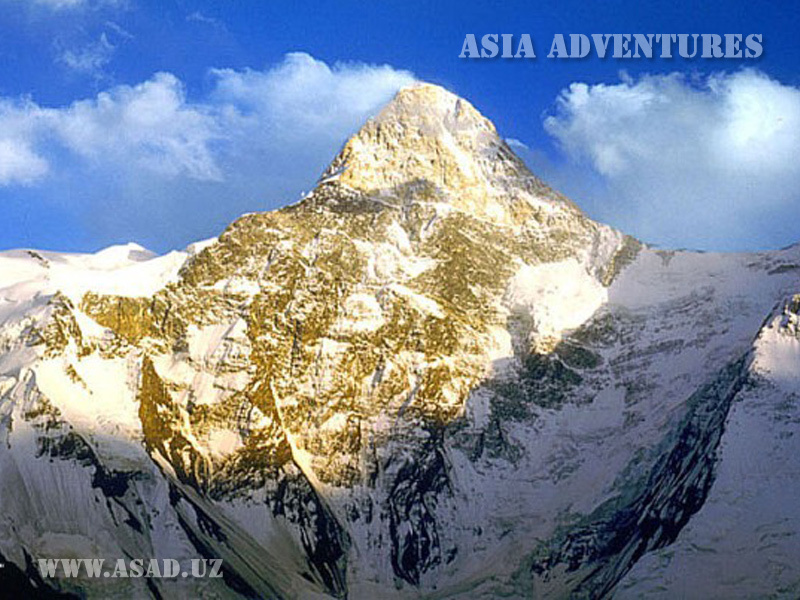 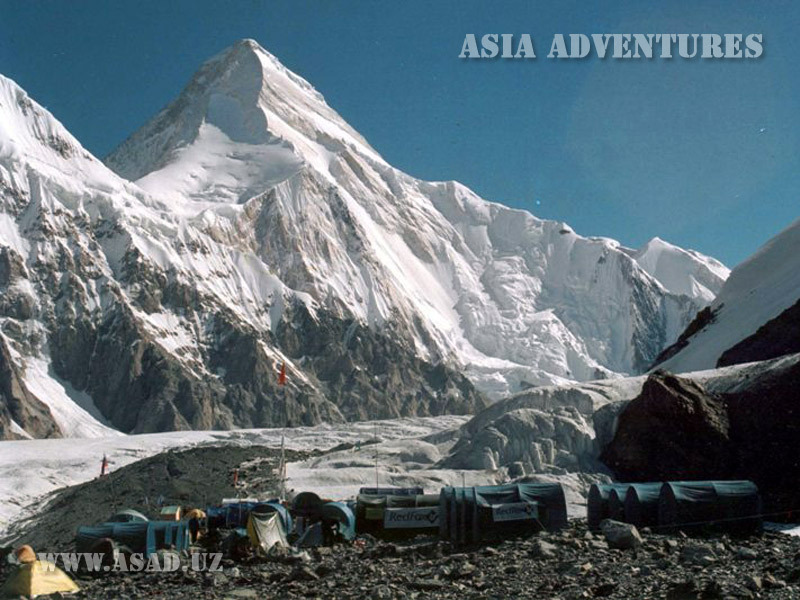 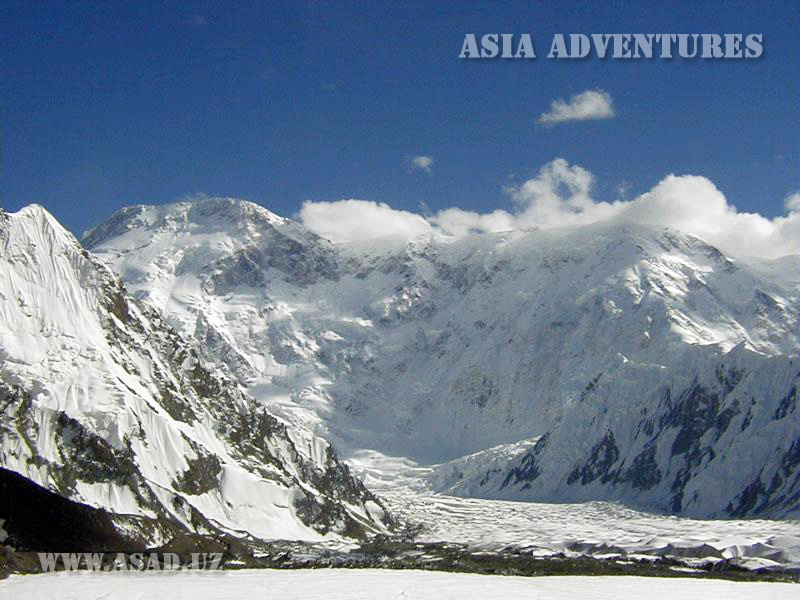 Wonderful mountains of Tien Shan and Pamir, virgin nature, mountain pastures, numerous of lakes, waterfalls, canyons, caves, alpine meadows, hot springs. 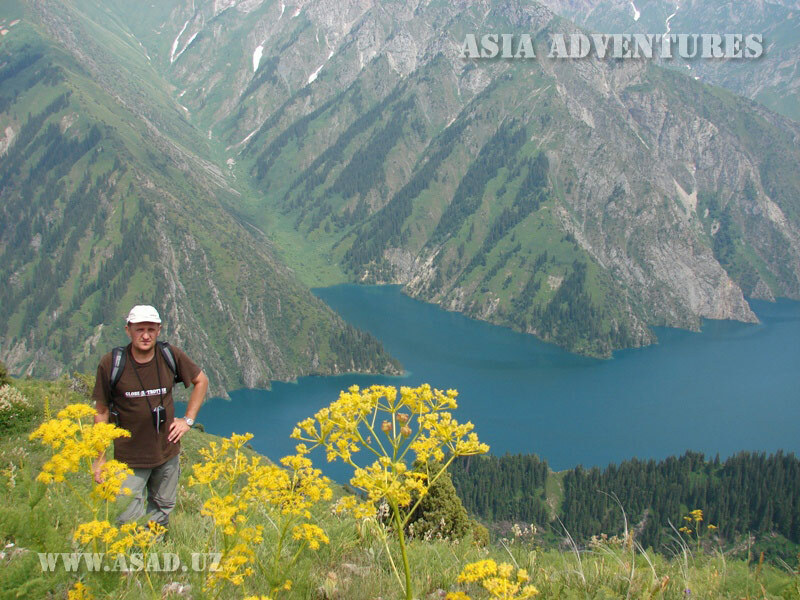 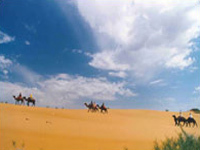 Rest on the huge high-mountain lake Issik-Kul will give you some cheerfulness and health for whole year. 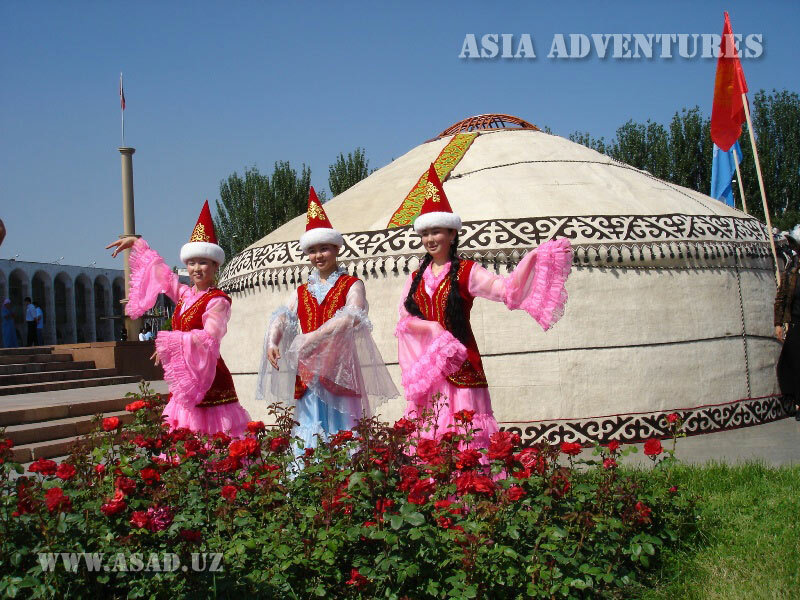 Cities of Kyrgyzstan are also interesting for tourists – 3000 years old Osh, cozy Karakol, the capital – Bishkek and Nastional park Ala-Archa. 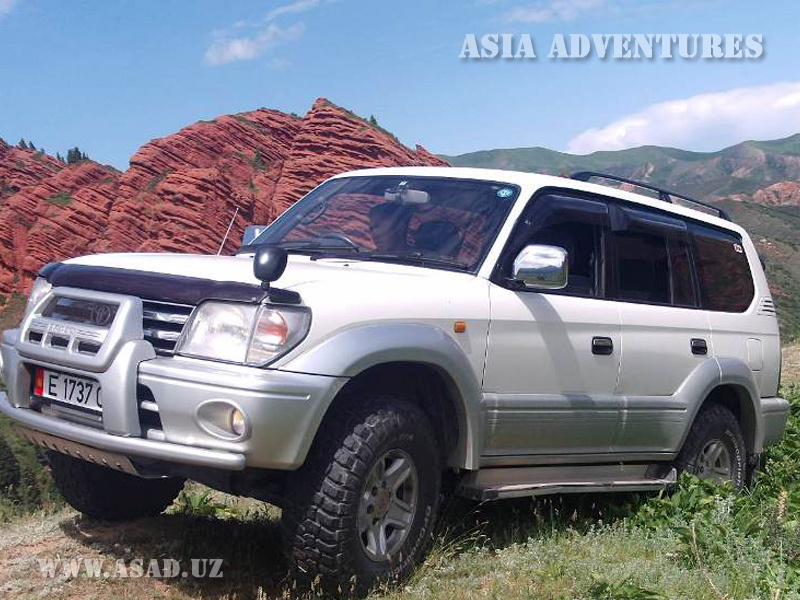 We offer you the most interesting and popular Kyrgyzstan’s tours, but according to your wishes we will make any program with any duration, places for visit, vehicles.